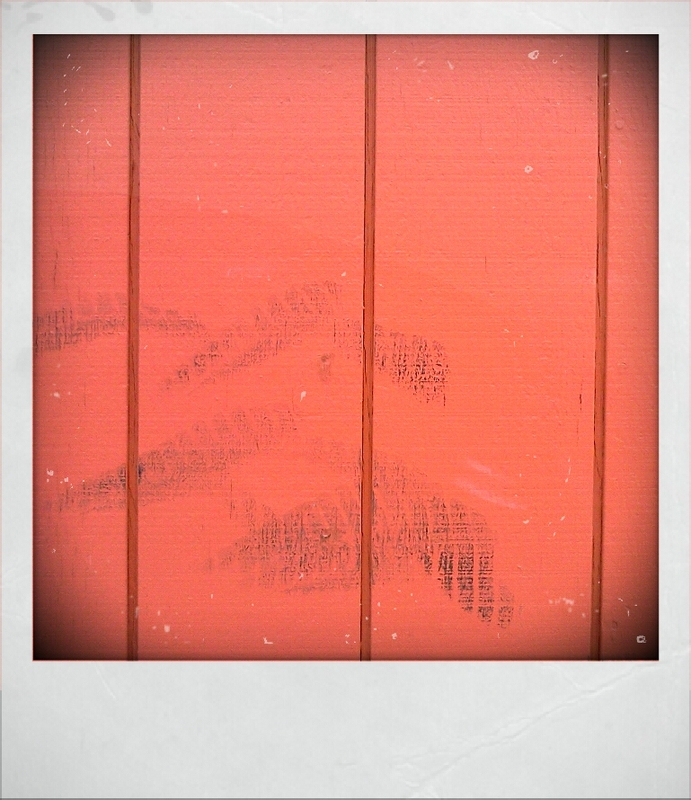 My current favorite ‘camera’ to use in RetroCam is the Xolariod, which as you may have guessed is a faux Polaroid look, wich some saturation increase, a slight vignette and scratches. This last shot is App-less. Just the plain-old camera phone. I was trying to do some panning on the train, but the trigger delay is too slow (even being pre-focused) and the shutter-speed too fast…. 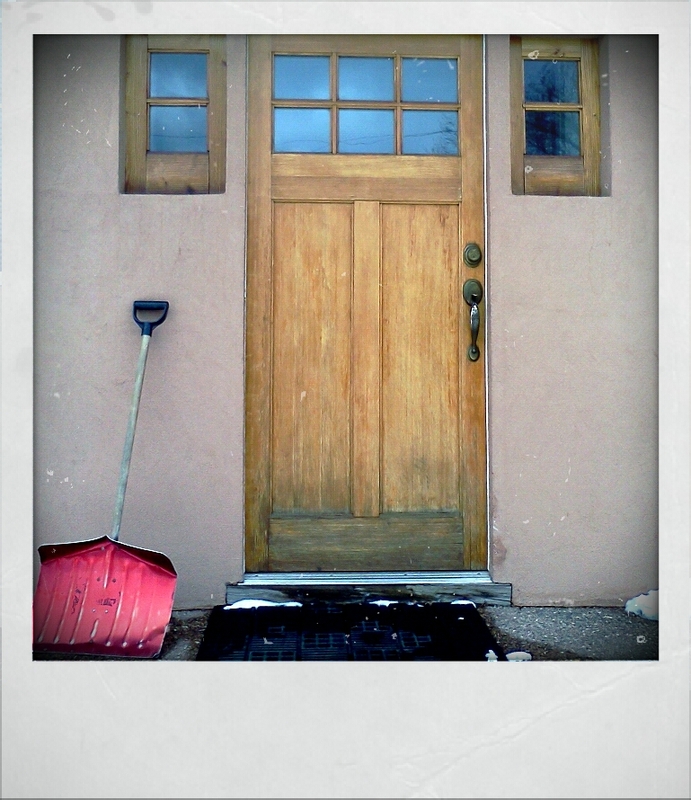 This entry was posted in blog, photography and tagged android, app, cell phone, cell phone photography, flagstaff, lomography, old camera, photography, pic of the day, retrocam, ruby slipper, shutter speed, skier. Bookmark the permalink. 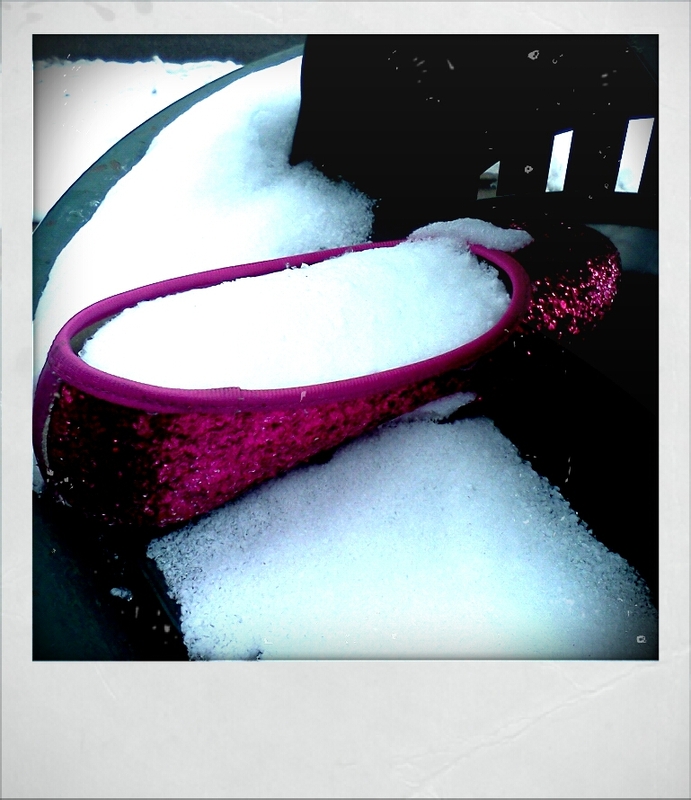 I love Dorothy’s abandoned slipper! I know, there are cool right?